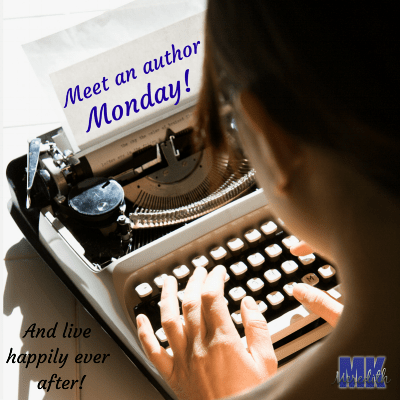 Welcome to Meet an Author Monday! Today I’m sharing an author that is new to me as well! Jessa Rose is the super secret pen name for two contemporary romance authors you already know…but they’ve never written anything quite like this. The new series Arrogant Heirs looks like smokin’ royal fun! Click the graphic for more information! 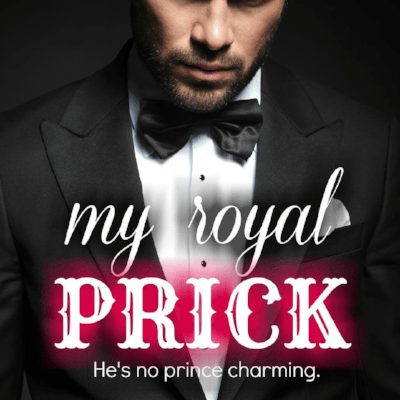 Book 1, The Royal Prick is out in stores so don’t miss it! Follow Jessa Rose on Amazon! Hugs, loves, and peanut butter! !